This sandwich brought the heat throughout 2018. Bolder and zestier than our Original Chicken Sandwich, the Spicy Deluxe is seasoned with a blend of peppers and served with pepper jack cheese for that extra zing. Our biscuits are baked fresh throughout the morning and are a delicious way to start the day! 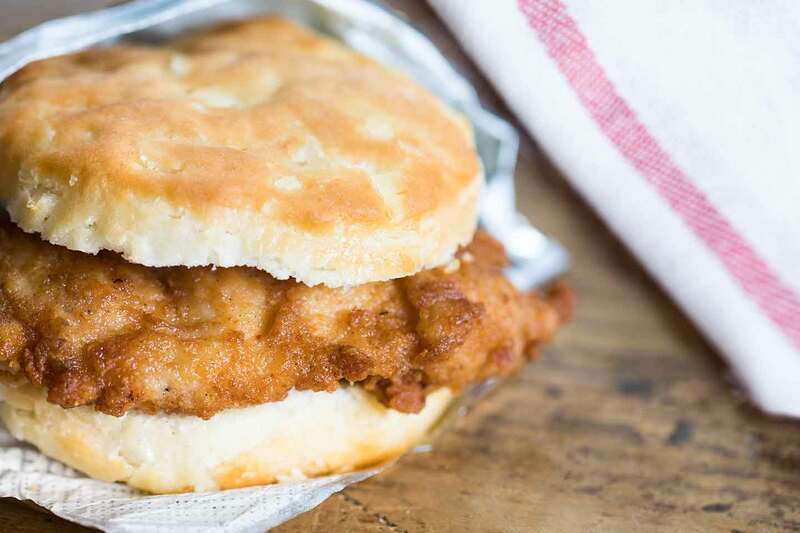 Whether you eat yours plain or pair it with honey, jam or your favorite Chick-fil-A sauce, our iconic Chicken Biscuit is the best way to wake up your taste buds. 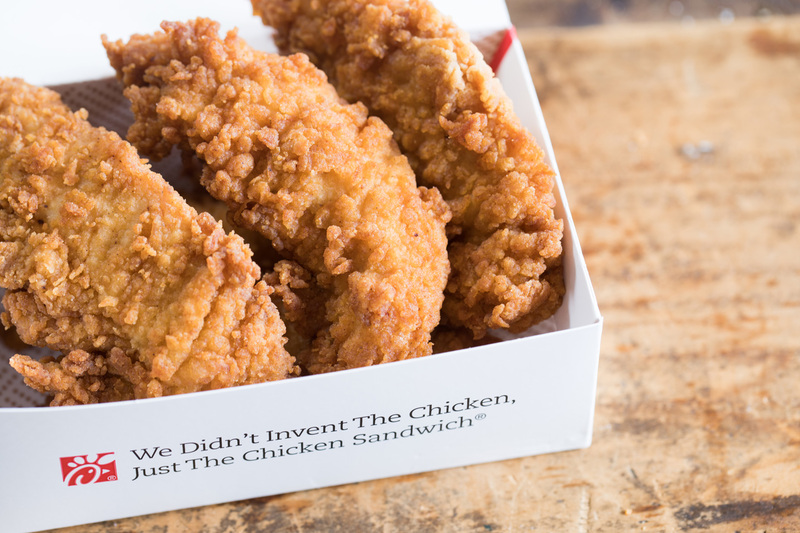 Available in orders of three or four, our signature Chick-n-Strips have earned the No. 8 spot on the list. They pair perfectly with our signature sauces and a generous helping of Waffle Fries. 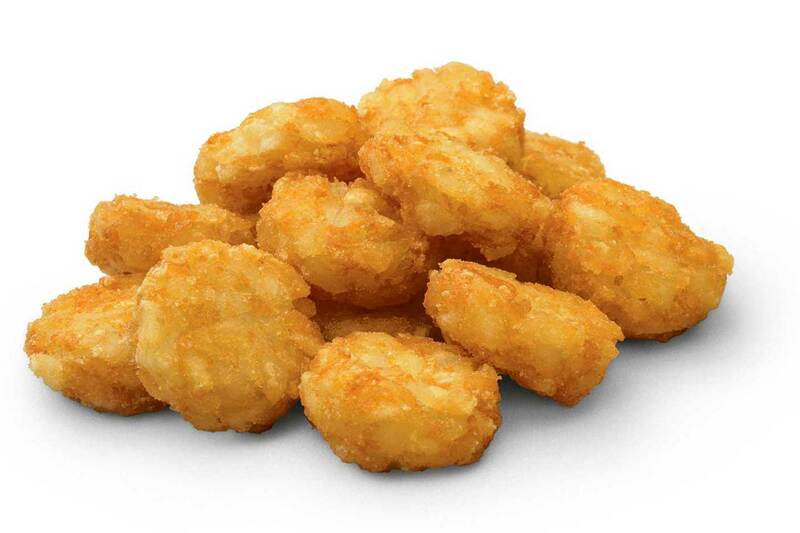 A breakfast menu staple, our “tot”-style Hash Browns are made from potatoes grown by a family-owned business in Washington State. Also the star of the Hash Brown Scramble Bowl and Burrito, Hash Browns are a hearty and delicious way to start the day. 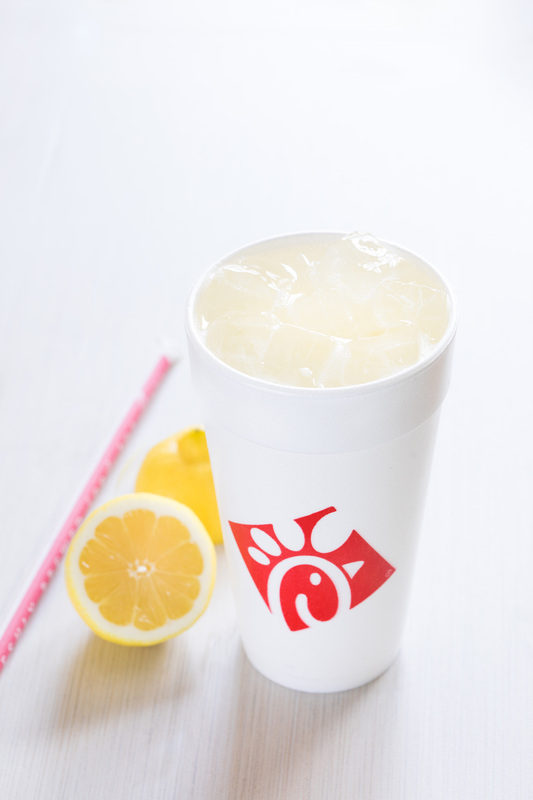 Chick-fil-A Lemonade is the ultimate thirst quencher. It’s made from just three simple ingredients: lemon juice, pure cane sugar (or Splenda in Diet Lemonade) and water. 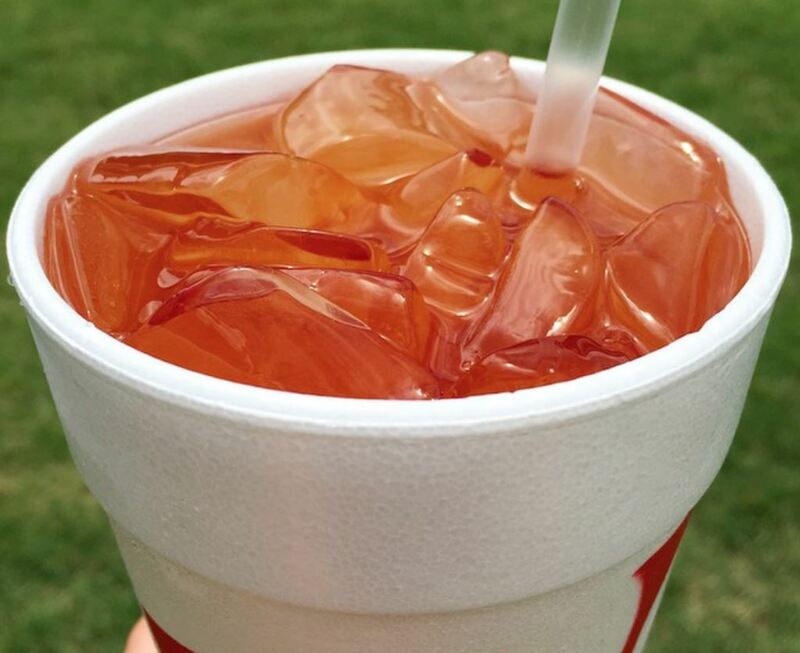 A southern specialty, we know that consistency is key when it comes to our freshly-brewed Iced Tea. That’s why we use special brewing machines in each restaurant, calibrated to produce the exact same color and flavor as the original blend selected more than three decades ago. 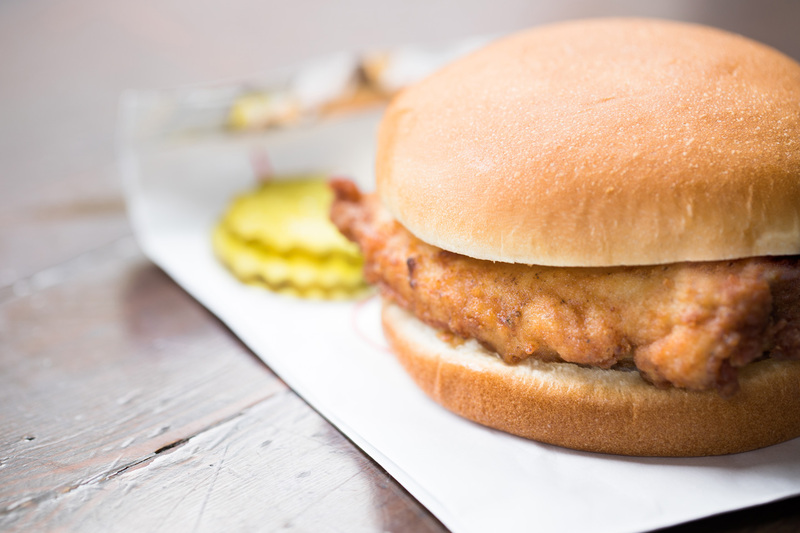 Often imitated, but never duplicated, our hand-crafted Original Chicken Sandwich is the ultimate classic and stands the test of time. Restaurants still use the same recipe that Chick-fil-A Founder Truett Cathy created more than 50 years ago, and it’s still as in-demand as ever, as evidenced by its No. 4 spot on the list. 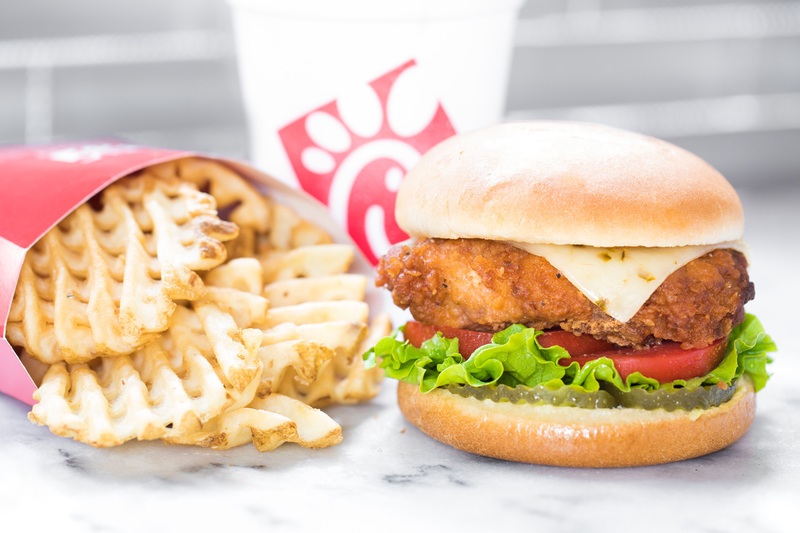 It all started back in the 1980’s when customers began to ask for the Chick-fil-A Chicken Sandwich cut into bite-sized pieces to eat by hand. 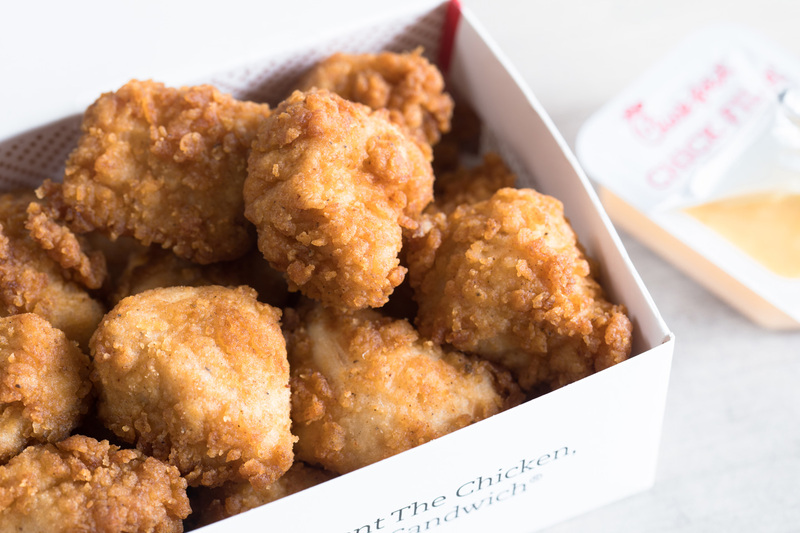 Today, Chicken Nuggets are a tried-and-true fan favorite and 2018’s third most popular menu item. A bite-sized nugget (literally!) of golden-brown goodness, our recipe is made from boneless chicken breast hand-breaded in a special seasoning and cooked in refined peanut oil. 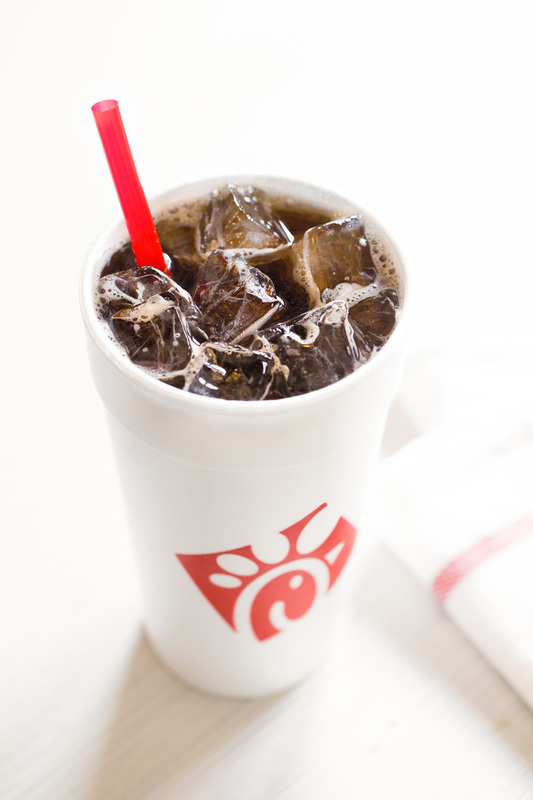 No meal is complete without a beverage, and there’s something about the sweet carbonation of a soft drink that makes any Chick-fil-A meal taste even better. Coincidentally, Coca-Cola plays an important role in Chick-fil-A’s heritage, as it inspired Truett Cathy’s first businessmore than 85 years ago. 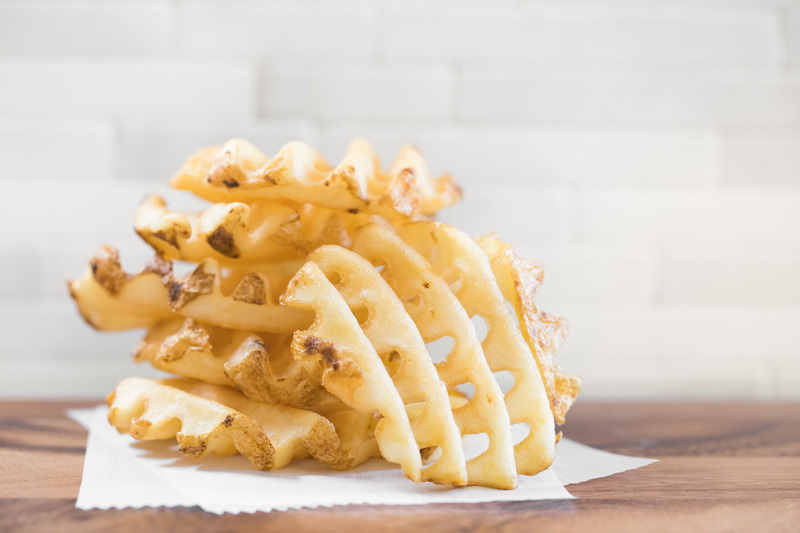 Our most popular menu item, the waffle fry is arguably the tastiest way to eat a tater. There’s no doubt that the Waffle Fries seem to be the perfect side for just about anything else on the lunch and dinner menu. Cooked with canola oil and sea salt, put simply, they are pure perfection!